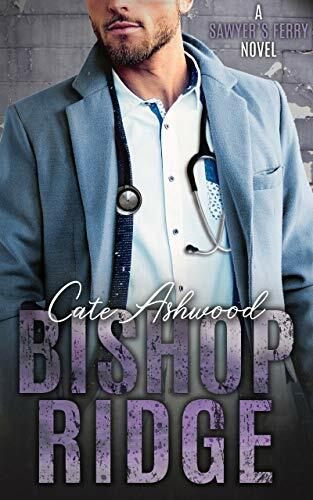 I’m a big fan of Cate Ashwood’s „Sawyer’s Ferry“ series and was very happy to now get Logan’s story, who we’ve already met in Gage and Holden’s story „Alaska“. 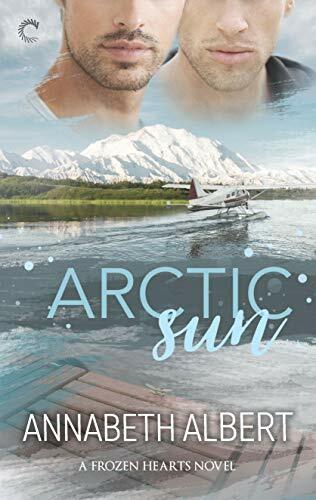 Once again the author did a great job to give you the feeling for the small and secluded Alaskan towns and their inhabitants. The writing style is fluent and the editing very well done. I really enjoyed the first book „Lost with you“ (the story of Eli and Jack) in which Cam makes his first appearance. I did not like him then and was very curious if and how the author will be able to turn this character around to someone evoking compassion in the reader. Well, the author did an excellent job and managed to show the real Cam with all his flaws as well as strengths and now I totally like him 🙂 His love interest Alex has as many layers as Cam and it was really fascinating to witness how they slowly open up to each other and find their happiness in the end. Mixed in this sometimes heartbreaking romance were some funny moments, quite some angst, a reunion with the characters from the first book and a touch of suspense. 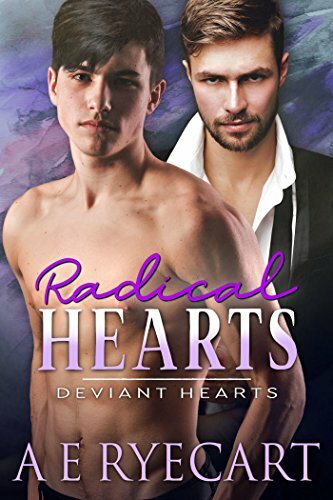 With „Radical Hearts“ we get the second book in the „Deviant Hearts“ series by A.E. Ryecart. I totally loved the first book „Captive Hearts“ and was thrilled to read that this second installement contains the story of Lee. 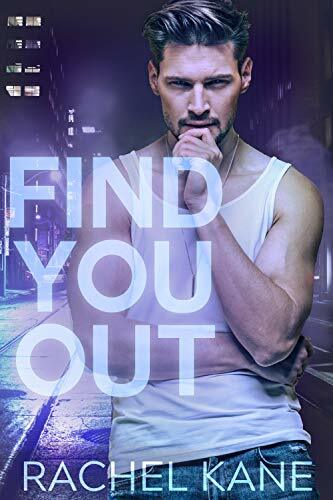 You don’t have to read the first book to enjoy the second – but in my opinion you really should 😉 First of all, the first book is just an amazing and absolute wonderful story, but more important, it shows the darker sides of Lee’s former undercover job which let to his descision to leave the police. This knowledge helps to understnad the present Lee much easier! Lee and his counterpart Dominic both are really great and loveable. As always with this author we don’t have plain or stereotypical characters, both men come with strengths as well as flaws. And both have depths and secrets. The main part of the book is about the developing relationship between Lee and Dominic, but we also have some elements of action and suspense. These parts are well dosed and don’t distract from the actual heartwarming romance. 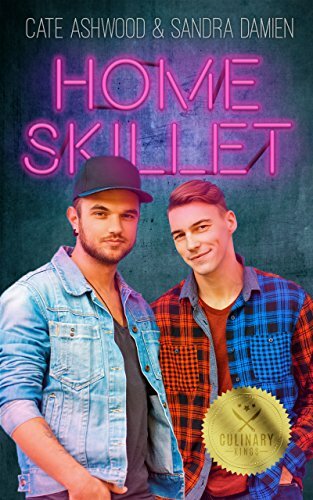 With „Home Skillet“ authors Cate Ahswood and Sandra Damien present the first book in their new collaborative series „Culinary Kings“. The story of best friends James and Ben uses the classic topics of second chance and friends to lovers seasoned with some insights into the culinary world. But we don’t get the classic strong characters, instead both have their flaws and issues and especially James has to earn the sympathy of the reader throughout the book. But both characters accomplish to grow and while doing so they find strength in one another. 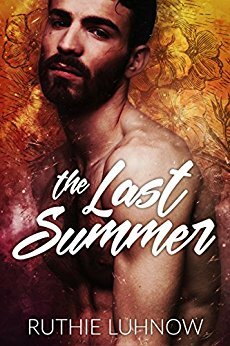 With „The Last Summer“ we get to read author Ruthie Luhnow’s latest novel. The story of Wynn and Alfie is heartbreaking, full of angst and sometimes just made me cry. But on the other hand it is a story about friendship and hope and finding oneself. A very emotional journey not only for the two boys, but also for the readers. I totally loved the first part, where we experience the last shared summer of highschool best friends Wynn and Alfie. We witness sweet and funny moments as well as very sad and depressing ones. It was really heartbreaking to see the two young men struggling against their surroundings. The second part takes place twelve years later and tells about the reunion. In my opinion this part was a bit too short, I really would have loved to read more about how the two start to build their future together. I also think the reunion itself was too smooth. No hard feelings, no real hesitation or second guessing. After the angst ladden beginning this just felt a touch too sweet. But this is only a minor critic and altogether I totally enjoyed reading this book and I’m already looking forward to the next story from this great author. As impossible as it seems, but this series just gets better and better. So far, I really loved every book from the „Men of Meadowfall“ and this last installement was no exception. It is the first time we have a love triangle and although I was a little sceptic at first, the author did a great job to give every single men enough room to shine. She also manages it really well to describe the dynamic between the three men and also the problems such a constellation can cause. This time, the author works with some very serious topics, as domestic violence, miscarriage and the loss of an beloved one. 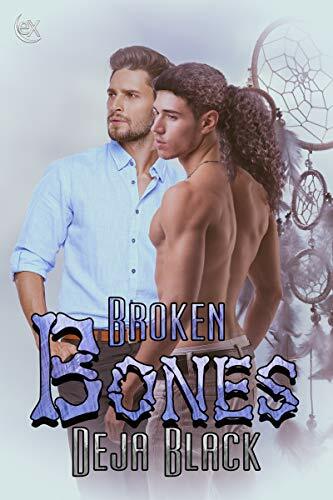 And although this book has quite some angsty moments and had my eyes in tears at some points, altogether it is a sweet, hopeful and heartwarming romance with three absolutely great and unique characters, some scorching hot encounters and an totally satisfying HEA. I‘m a big fan of Louisa Keller’s books and so I was really thrilled to start her new „The Travel Boys“ series. 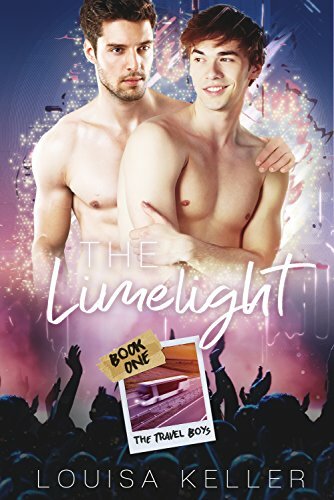 „The Limelight“ is the story of upcoming music star Levi and silent bartender Porter. Both characters are really loveable and each has his own strengths and flaws. Their chemistry was also great from the start. I absolutely enjoyed the build up of their relationship and the physical encounters were scorching hot. So why not five stars? For me the second half of the book felt a bit off. In the beginning we have an immediate connection between the two men and everything develops smooth and almost without troubles. And than suddenly comes the big break in the middle of the book and afterward the connection didn’t feel the same for me. I don’t mind a bit tension and angst in a romance, but it felt a bit strange to get all the negativity only in the second half of the book whereas the beginning was totally sweet. It almost read like two different stories. Both parts for themself great, but together a little bumpy.